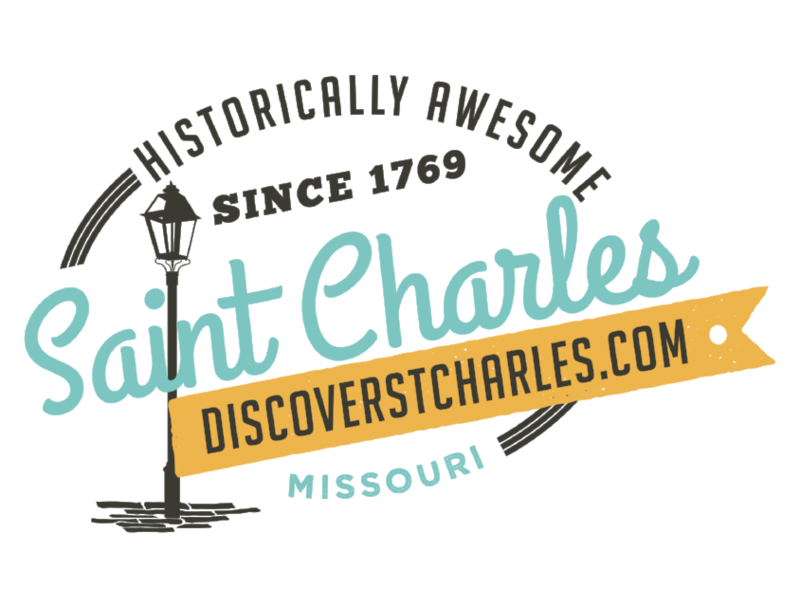 To get a true flavor of Saint Charles, dine at one of our American grills, steakhouses, bistros, or wineries. We have plenty of quaint places that cook up homemade family recipes as well as popular chain restaurants. Buffet or sit down? We&apos;ve got your group dining needs covered. If you can&apos;t find something that suits your needs from the listings below, contact us and we&apos;ll be happy to help you find the right venue for your group.